A wedding day is one of the most important days in a couple’s lives; however, they surely do not want to be in debt to arrange and decorate their wedding venue. The best way to save money is to make your own wedding venue decorations. This will not only save your money but also make your wedding decorations a fun activity for you. For this, first decide a wedding theme and select a theme that inspires you the most whether it be a beach wedding or winter wedding. It is better to make a list of the decorations that you want to integrate into your theme. 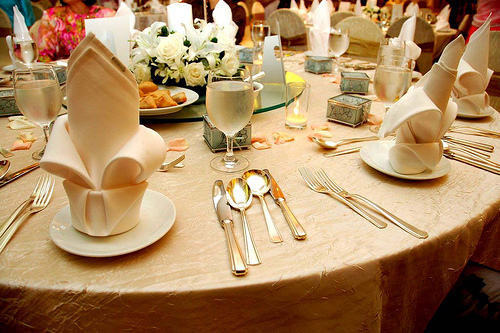 Using this list will enable you to look easily for the things that you will need in the wedding venue decorations. In order to stick to your budget, consider making as many decorations as you can whether it is spray painting candles or making confetti. If you are talented enough at growing flowers, you can grow flowers for your wedding ceremony, or else you can ask someone who is and can grow the flowers for both the wedding ceremony and the reception. 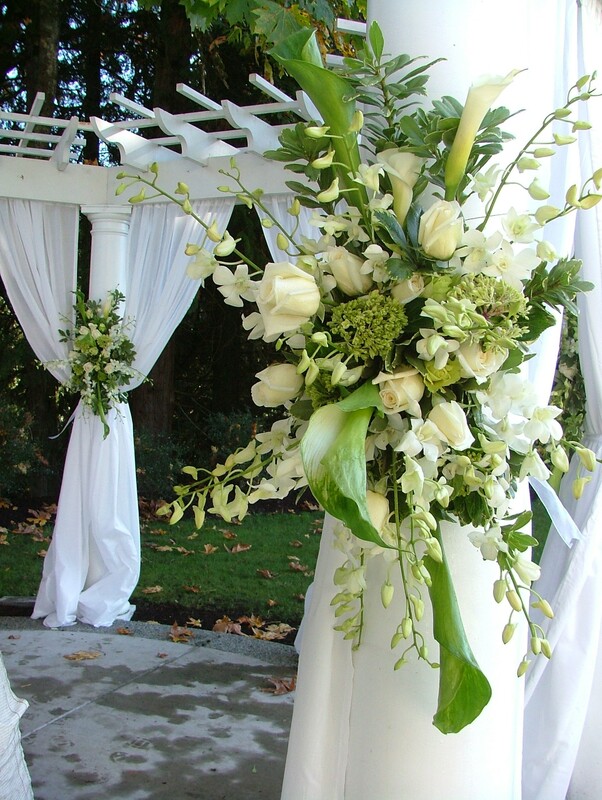 You can even renting some of your wedding decorations, providing you will be able to return them in original condition. One great way to add a personal touch and save money is to make wedding reception centerpieces. You just need to be a little creative and imaginative. There are several ideas for centerpieces, you can make candles in your wedding theme colors and can decorate them with flowers or mirrors. 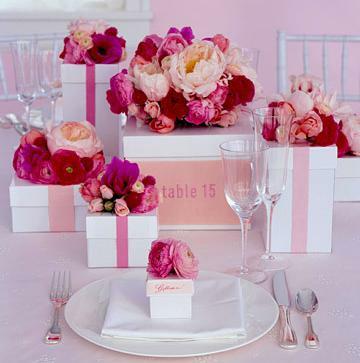 Another way to decorate the tables is to include wedding favors that match your wedding theme. You can either buy them on web, or can make your own in a unique and stylish way. They are a perfect way to thank your guests for attending the ceremony. 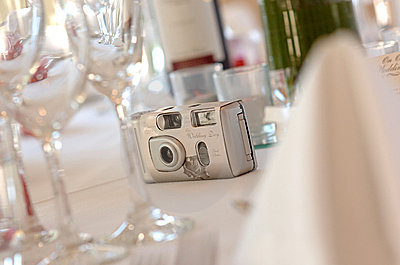 Nowadays, many people are placing disposable cameras on each table during the wedding reception so that your guests can use them to produce a number of wonderful candid shot throughout the reception. For cheap wedding decorations, it is a good idea to use the things around. For example, for a beach wedding, you can collect and distribute seashells all around or collect pieces of driftwood and arrange them. 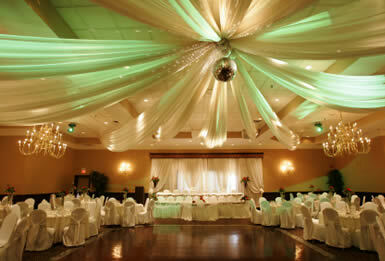 Use your creativity to come up with beautiful wedding decorations that best fit your wedding theme. This is beautiful,but I want to be one of the decorators how can I do it.Iam a married woman from Malawi I want to do this business.Please help me. I’m a decorator, a nigerian and based in nigeria, please i want to know how i can join this great team of decorators.